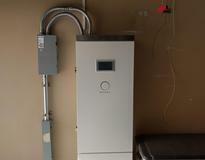 My system is a 10.2 kWH PV system linked to a Sonnen eCO 12. None. I periodically use compressed air to blow dust out of the battery system. 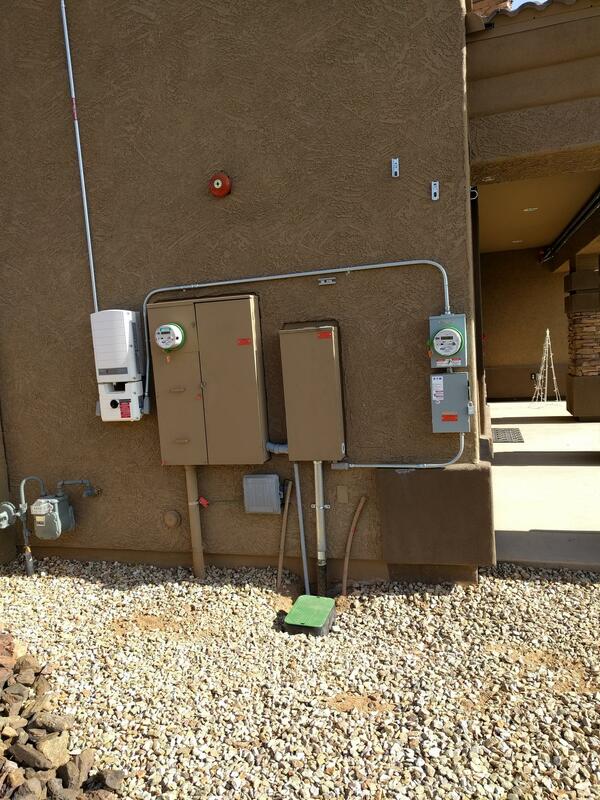 Cost of power for a large house. 3 AC units in the summer time are expensive. 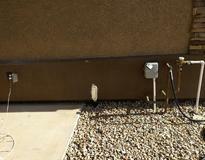 Keep a slush fund behind to repair the damage left behind by the installers. 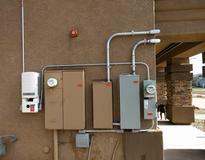 Get all you hope for BEFORE you pay the final bill. Communication goes dark after final bill. 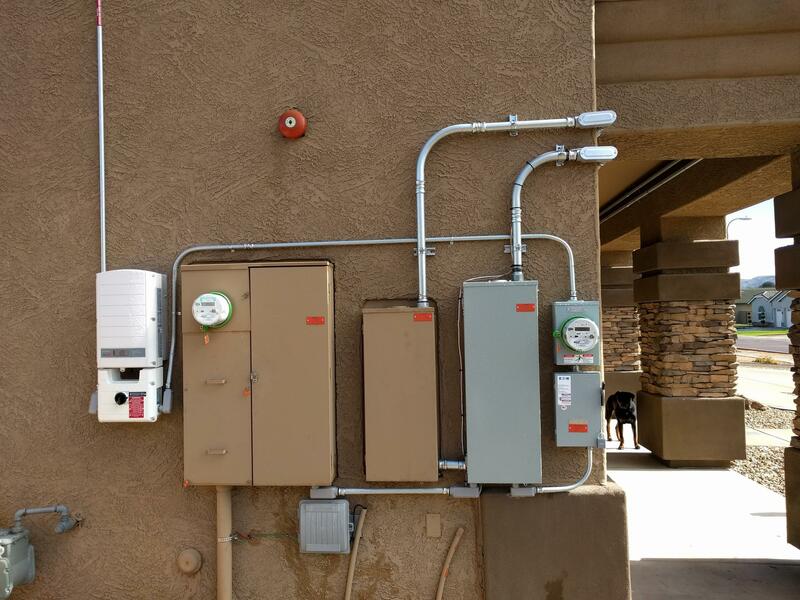 Radiant Solar had great customer service. Jack (the owner) was very patient and listened to all my concerns. 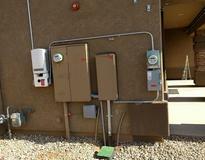 However, the install was done by Titan Solar Power. I realized, after my final payment was charged to the loan, that all the promises and concessions were lip service. Emails and Phone communication went dark after the final payment. 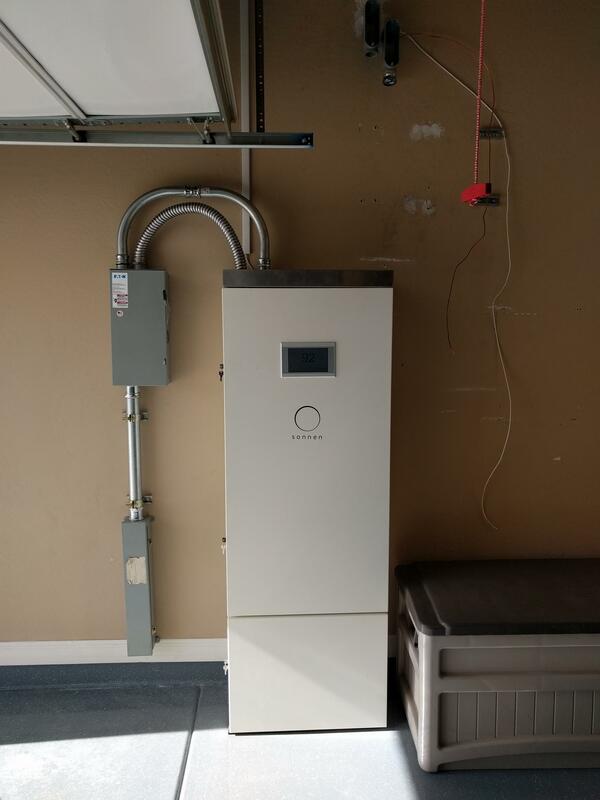 The Solar install went great, but the energy system (Sonnen eCO 12) is where the problems came up. 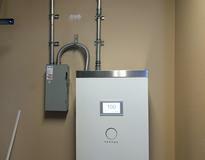 Titan Solar did not have any techs on site who were trained in the system. I ended up having to re-do their work, engineer it myself and attend the installer training in order to get the system operational. 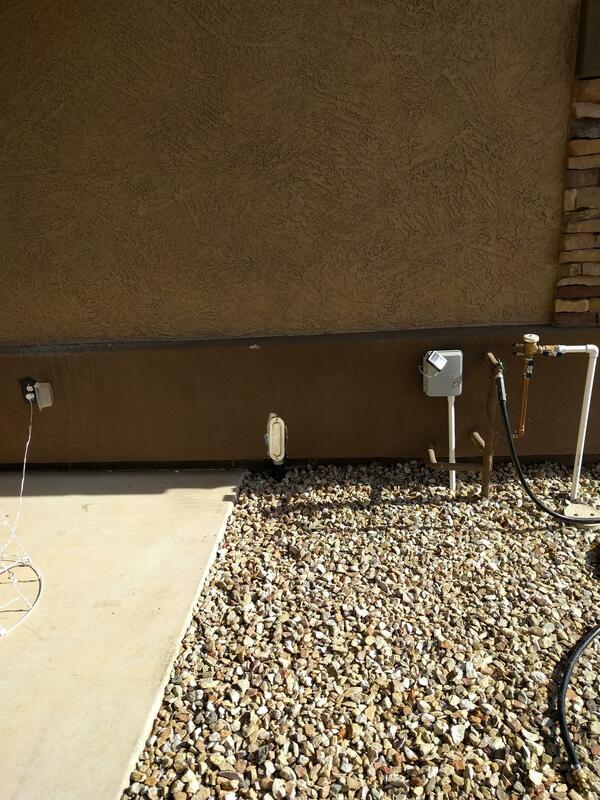 There was also lots of extra stucco and drywall damage done due to mistakes on the battery install. 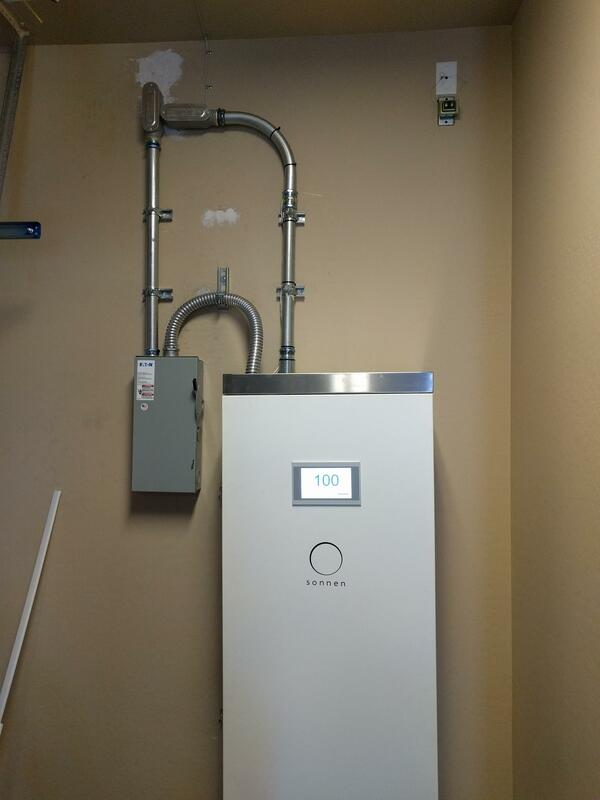 At the end of the install, the system looked more like a DIY install and not something a professional team would have done.